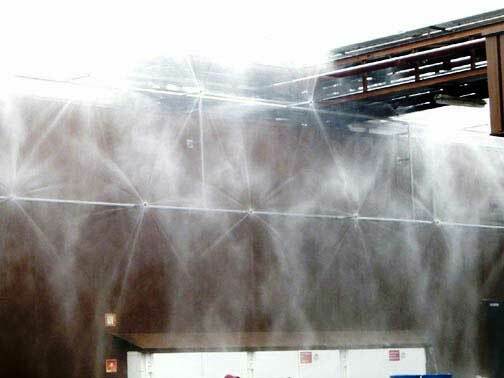 Guide for the Installation of Water Mist Fire Protection Systems. 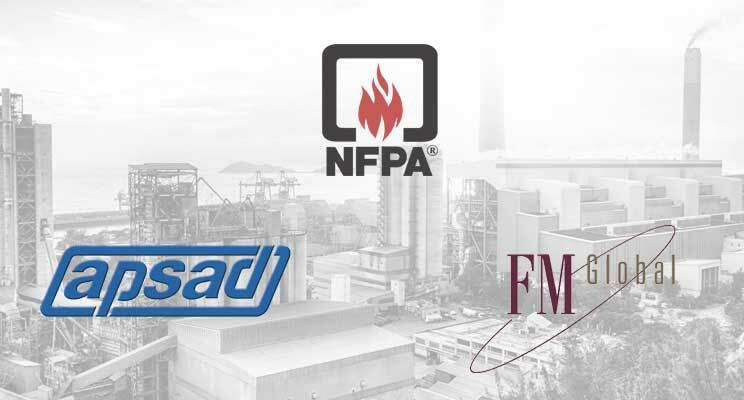 The document analyses water mist technology, the characteristics of the extinguishing agent, how it acts on the fire and the various parameters conditioning the effectiveness of the systems. It sets out the minimum installation, maintenance and reliability requirements. 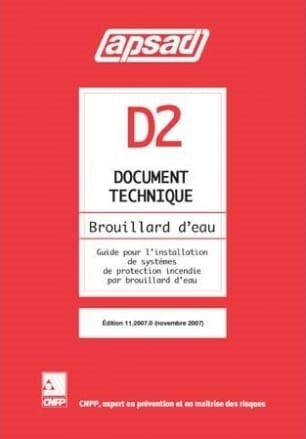 Typical application sheets stipulate the protection principles, performance targets, specific points of the installation to be considered and its most important parameters. Check out our specialities, and particularly water mist systems, complying with APSAD D2.